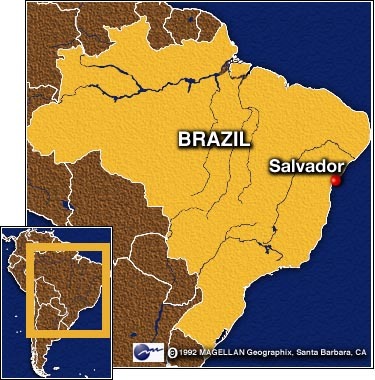 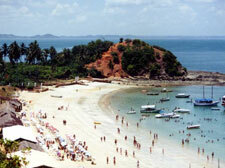 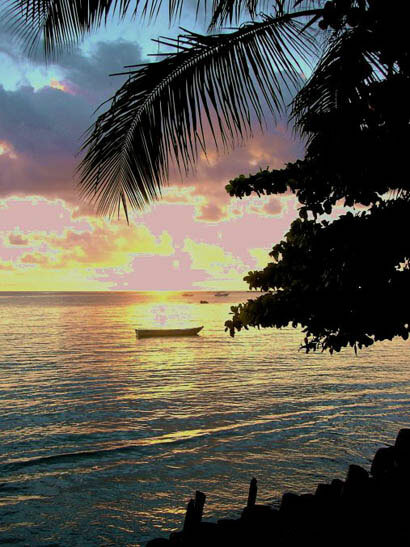 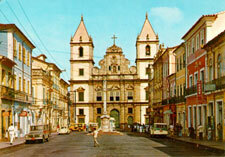 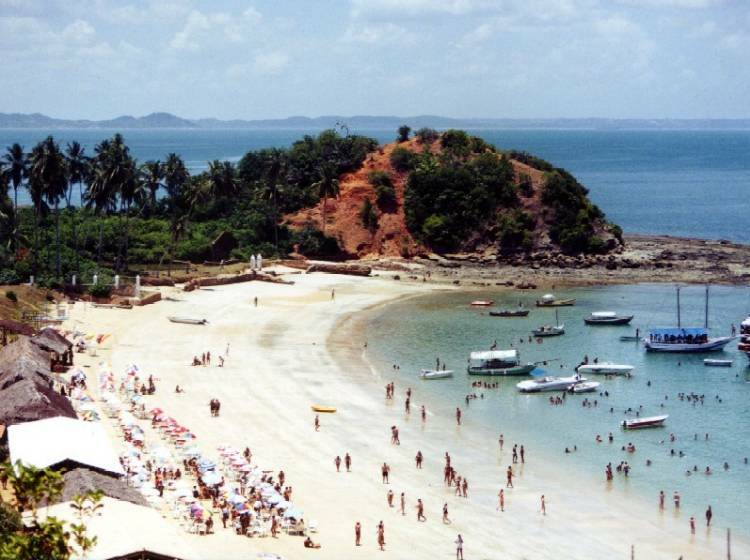 Founded 446 years ago, Salvador became the first capital of Brazil, keeping this position for 214 years.(1549-1763). combined with the proper conditions for a safe harbour and correct manoeuvres of the ships determined its choice as the ideal place for the capital of Brazil. 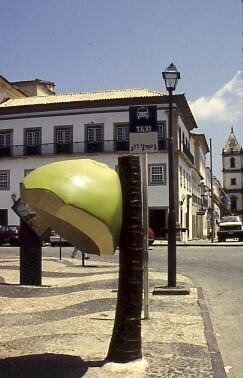 Portugal followed its national tradition of "upper" and "lower" cities. 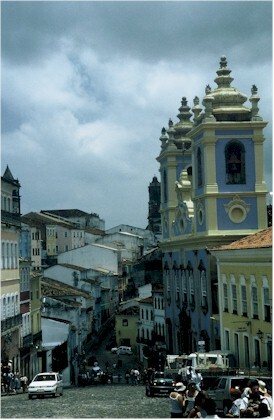 The city is marked by rigorous topographical limits, which even today impress the visitors. 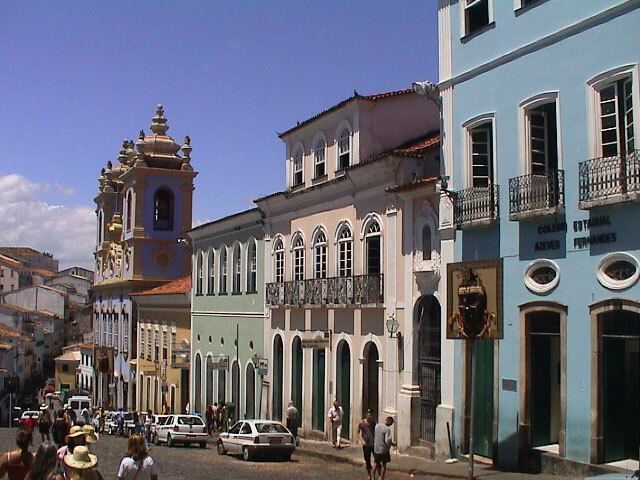 The Salvador's colonial architectural group has, without doubt, great importance and has also the Title of "World Cultural Heritage", given by ONU.